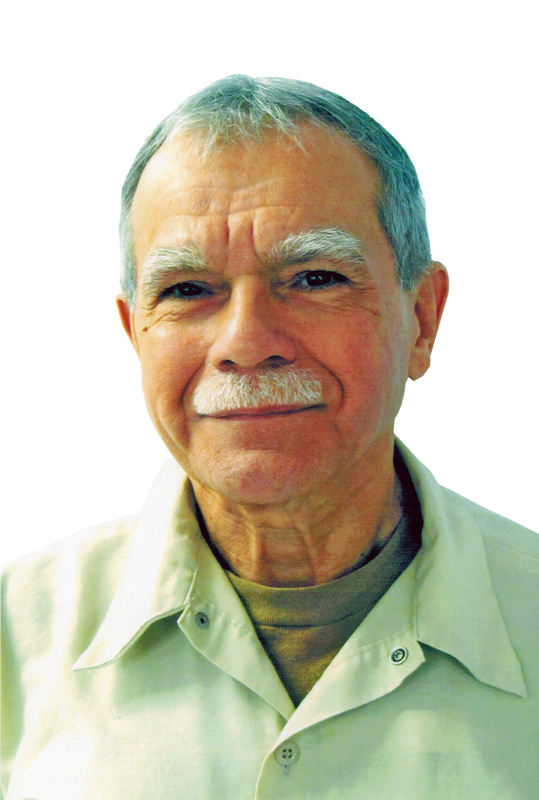 In an exclusive interview with Claridad newspaper, Oscar López Rivera discussed his life in prison, the Summit of the Americas, Pope Francis, the economic crisis in Puerto Rico, and lessons to be learned from Cuba. In a stunning moment, he revealed that he recently read War Against All Puerto Ricans in prison, and found it a highly valuable book – especially for young people. Nelson Denis and everyone involved with War Against All Puerto Ricans are humbled by these words from a true Puerto Rican patriot, who has sacrificed 34 years for his beliefs. Here is the entirety of Oscar López Rivera’s interview with Claridad. La entrevista es en español. I am a Puerto Rican graduate student at Northwestern’s Medill School of Journalism. I am currently reading your book in preparation for a reporting trip to Puerto Rico in a couple of weeks (Feb. 9-Feb 17). I am hoping to talk to you about the book and its increased relevancy in the aftermath of Hurricane Maria for a class assignment. My deadline is Thursday. If you are willing to speak with me, please let me know. Thanks for your help! Thank you, Dr. Rex. I’ll be returning to Puerto Rico — July 18-26. Maybe I’ll see you there! All the best. Oscar Lopez Rivera … a Puerto Rican hero! Time to free him!! Endorsing a major work about Puerto Rico’s history! !